Plan Your Event At Our Hotel. Discounts On 10+ Rooms. 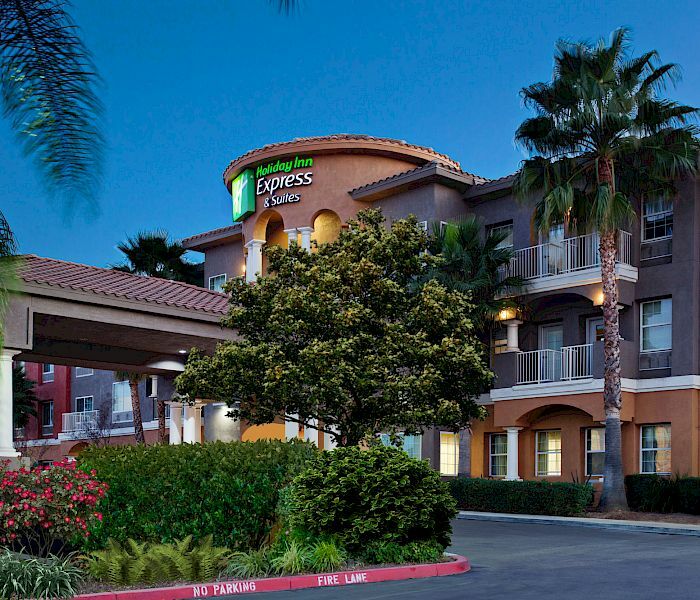 Featuring 81 guest rooms and 28 suites, all with interior corridors, we offer the ideal accommodations for visitors to Corona and the Inland Empire. 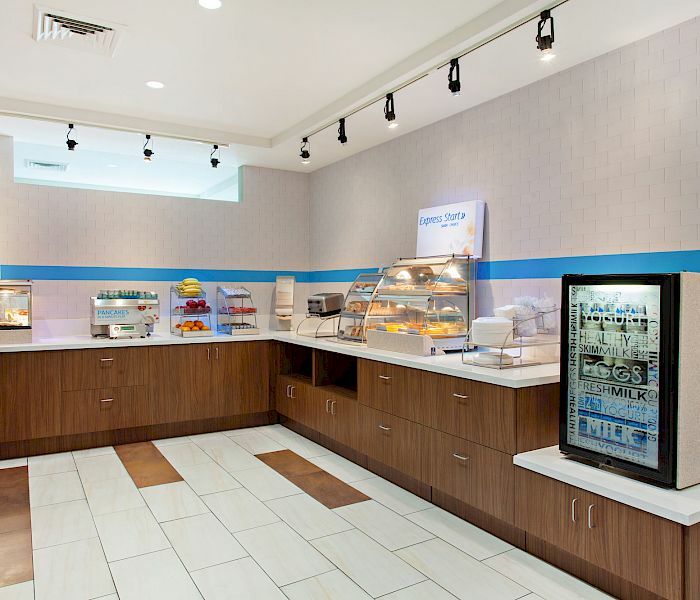 Holiday Inn Express Hotel & Suites Corona offers clean and comfortable accommodations, great amenities, meeting venue in Corona and an unbeatable location, all at a low Corona hotel room rate. See our Corona hotel packages and special rates. 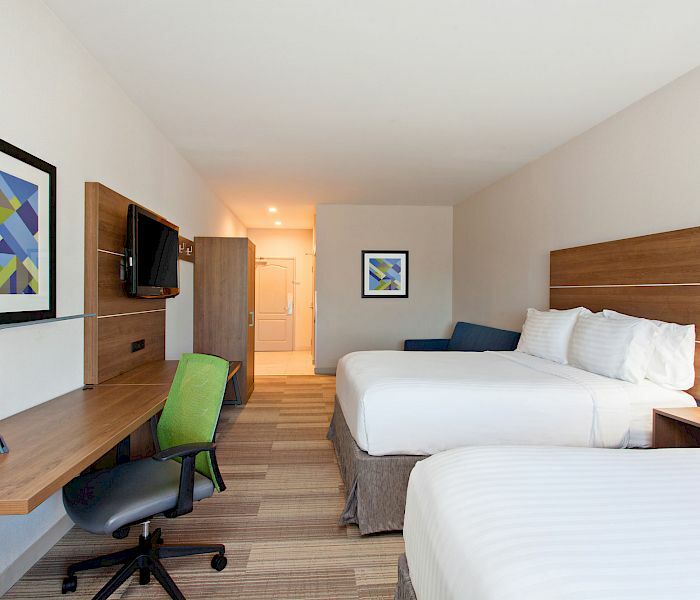 Choose from a cozy and comfortable queen or king bed with a plush pillow top mattress and enjoy a wide array of deluxe amenities like free WiFi, premium cable channels and Pay Per View, coffee maker, hair dryer, iron/ironing board, and more. 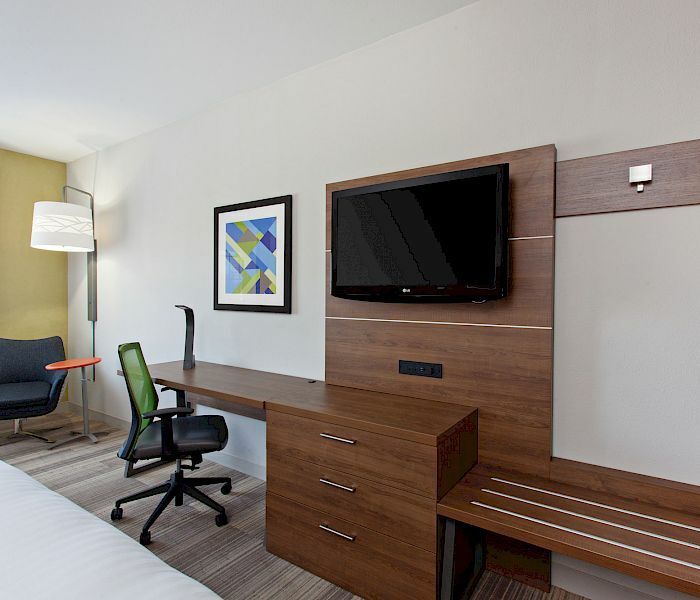 For extra space and more amenities, upgrade to a suite and enjoy a 32-inch flat screen LCD HDTV, luxurious bedding, a mini fridge, microwave and coffeemaker. Our Meeting space in Corona can fit up to 60 people. 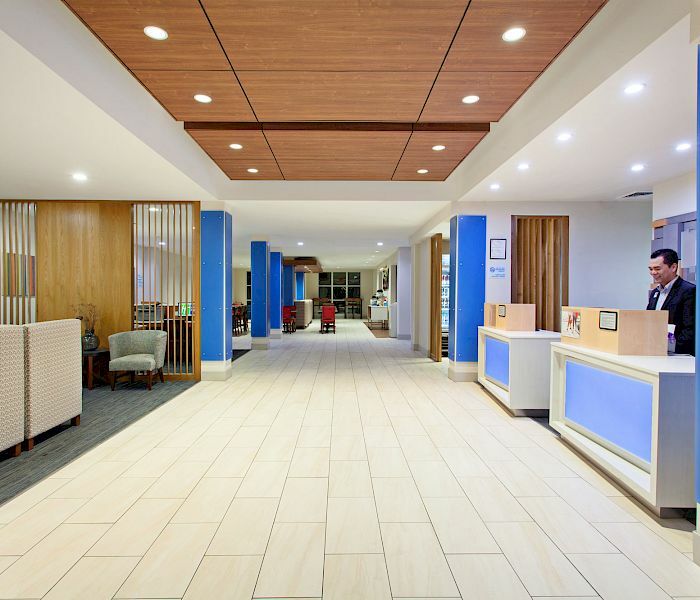 There’s no better quinceañera venue in Corona Be productive without even leaving your room and stay connected with free wireless Internet at your spacious work desk and ergonomic chair. 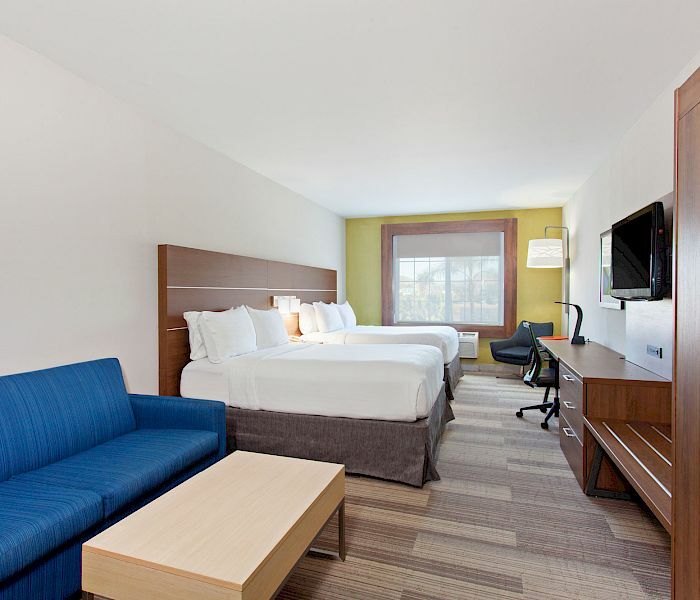 Looking for a hotel near The Shops at Dos Lagos, hotel near Glen Ivy Hot Springs and UCR (University of Riverside).